I've been teaching singing and vocal performance for over four years. I utilize the Kodaly method for vocal performance, starting at the basic level of tonal scales (major, minor, harmonic, melodic, etc.) and Solfege application to serve as a foundational base; rhythm syllables such as "ta" and "doo". 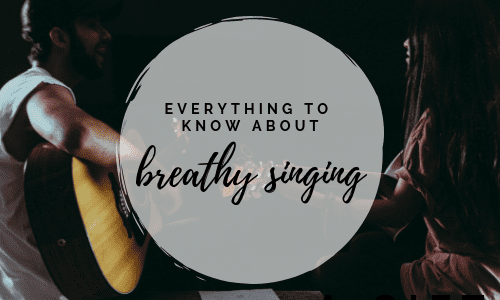 Additionally, foundational breath control is applied, as it is very important for the singer to learn how to control their breath and support their sound. From there, repertoire mimicry is applied, or what I call "phrase building," as it is important for any singer to be able to effectively create vocal phrases. "Great teacher! I've had one lesson an feel good about future sessions. Very knowledgeable and patience." de. She understands both technique and the feeling required to sing at a high level. She's super encouraging as well. Great vocal teacher!" "Great first lesson. I look forward to continuing the journey." "Background - I took my niece to Rockstars of Tomorrow for singing lessons and, to keep it short, they were not a good fit for us. acher, he identified key areas of improvement and had passion for what he did. I would hire Milton again as a teacher in the future and highly recommend him." and we got down to work immediately. He kept the focus on my daughter but also gave us our respect as parents. Before all this went down my daughter was very adamant about wanting to have a female instructor because she felt that a woman would understand her better as an artist but dansby pushed all that aside with his knowledge, experience and demeanor. I'm so glad we did! She was won over by the end of the lesson and feels as if Dansby is exactly what she needs I'm so grateful and we look forward to our next lesson with her new instructor."